About 75 percent of the world's food crops, the report notes, depend at least partly on pollination. 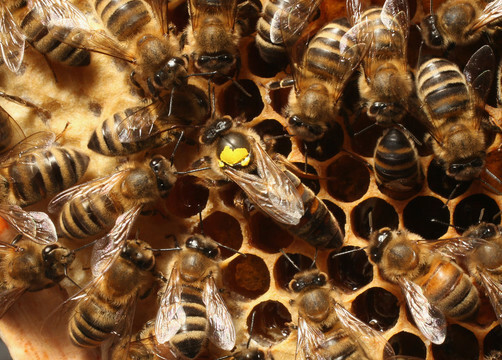 "Pollinators are important contributors to world food production and nutritional security," assessment co-Chair Vera Lucia Imperatriz-Fonseca says in a statement. "Their health is directly linked to our own well-being." We're also talking big business: "The annual value of global crops directly affected by pollinators" ranges from $235 billion to $577 billion, according to the statement. NPR's Dan Charles says the report "is largely based on studies in North America and Europe; there's been less research on pollinators in Africa and Asia." It was released by The Intergovernmental Science-Policy Platform on Biodiversity and Ecosystem Services, which operates under U.N. auspices. The assessment cites about 3,000 scientific papers and, researchers say, "includes information about practices based on indigenous and local knowledge from more than 60 locations around the world." The report was presented by IPBES on Friday in Kuala Lumpur. 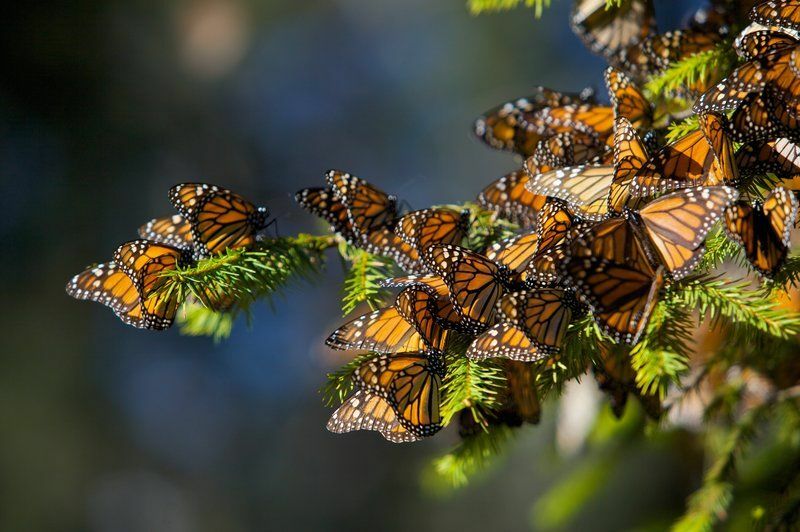 The decline of wild butterflies, bees and other pollinators "is primarily due to changes in land use, intensive agricultural practices and pesticide use, alien invasion species, diseases and pest, and climate change," says IPBES Vice-Chair Robert Watson. Also harming pollinators: "the decline of practices based on indigenous and local knowledge," the assessment states. "These practices include traditional farming systems; maintenance of diverse landscapes and gardens; kinship relationships that protect specific pollinators; and cultures and languages that are connected to pollinators." However, the researchers say there's plenty governments and communities can do to support these animals. "The good news is that a number of steps can be taken to reduce the risks to pollinators, including practices based on indigenous and local knowledge," says IPBES founding Chair Zakri Abdul Hamid. "The promotion of sustainable agriculture" that emphasizes diverse habitats. "Supporting traditional practices that manage habitat patchiness, crop rotation, and coproduction between science and indigenous local knowledge." Reducing their exposure to pesticides, including "seeking alternative forms of pest control, and adopting a range of specific applications, including technologies to reduce pesticide drift." "Improving managed bee husbandry for pathogen control, coupled with better regulation of trade and use of commercial pollinators."